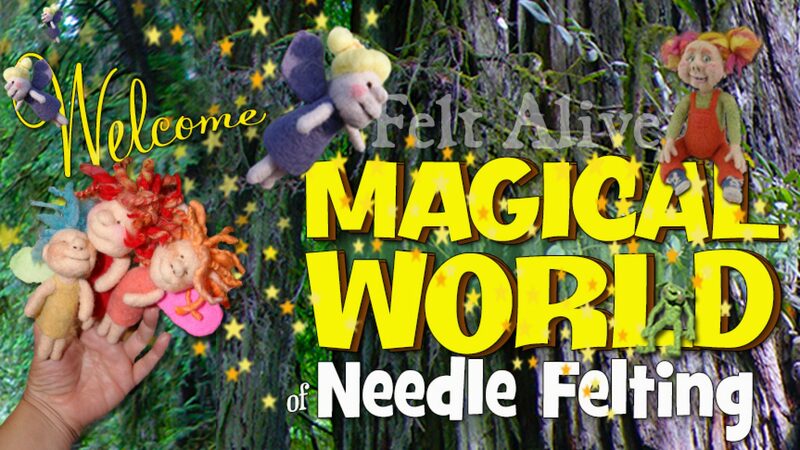 Home » Blog » Felt Alive Needle Felted Dolls » Will Ferrell – ELF! Will Ferrell – ELF!, originally uploaded by feltalive. My husband requested a Will Ferrell caricature, my nephew suggested the Elf costume – I think it all worked out although I must admit, this li’l dude sort of gives me the creeps. He looks like he is up to no good if you ask me.